For the final portion of the workshop, we highlighted three panelization processes that demonstrate the geometric design potential of Dynamo. 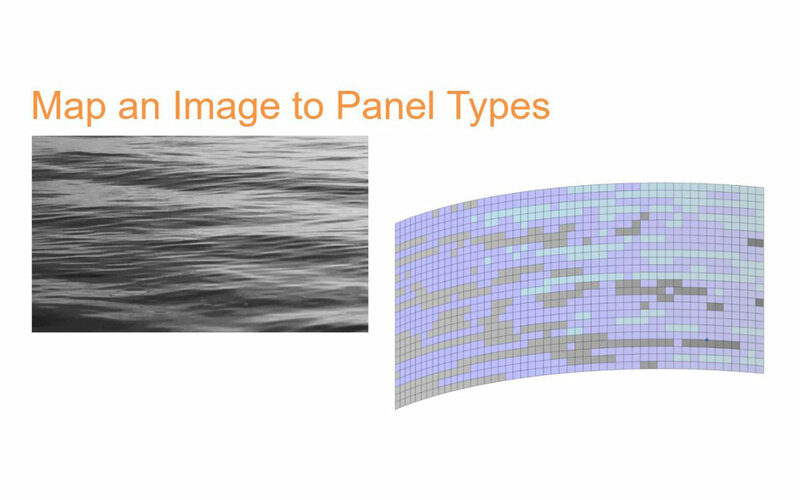 The first used pixel brightness from an image to swap out panels by color and generate a mosaic interpretation. 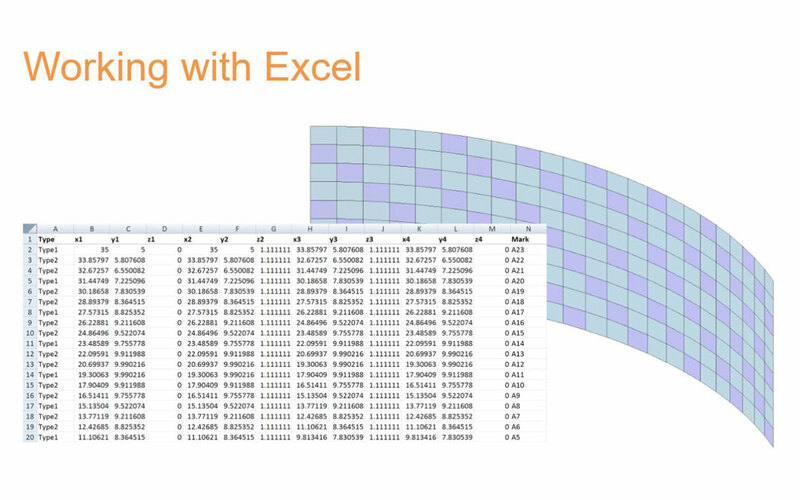 The second read point coordinate data from an excel spreadsheet to place 4-point adaptive curtain wall panels in a curvilinear wall configuration. 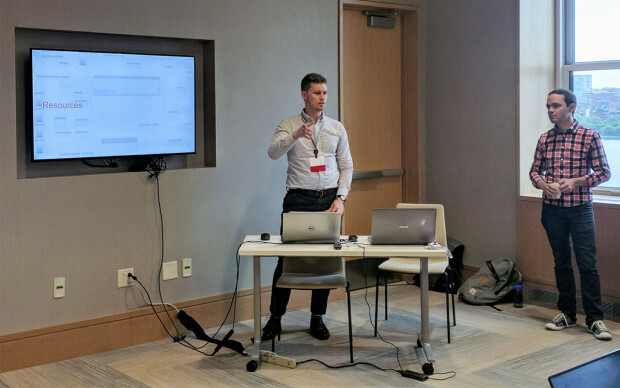 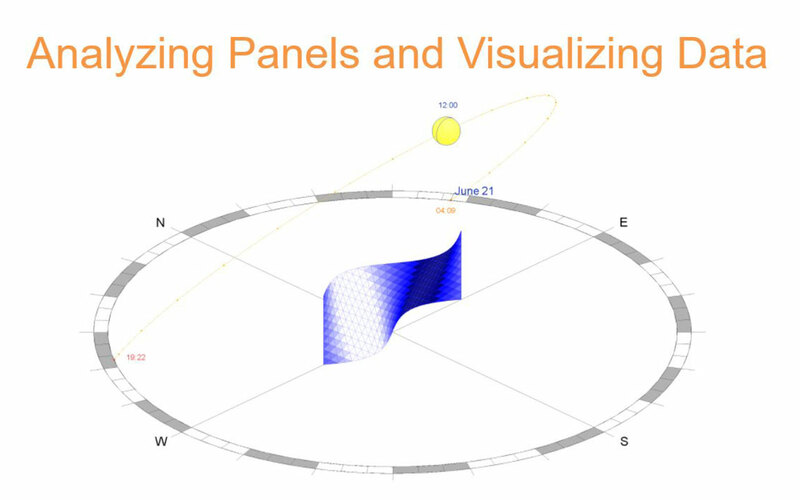 Lastly, the third utilized the Revit Sun Path tool to analyze solar gain on each panel of a wall surface and colorize the panels from least to most exposure.